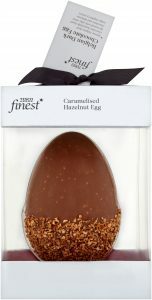 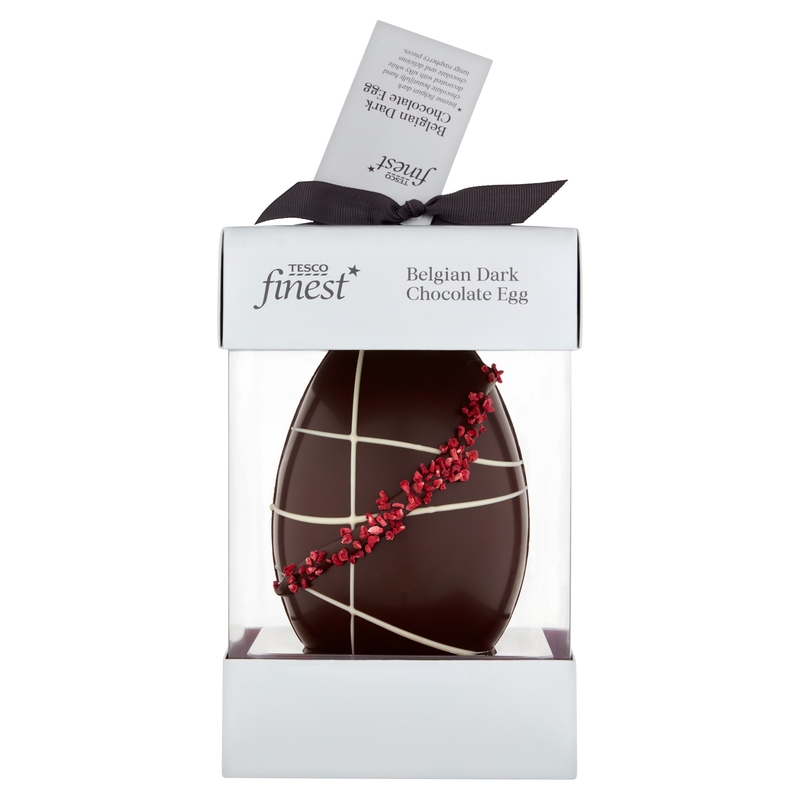 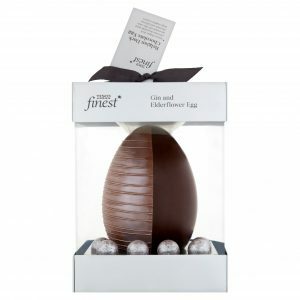 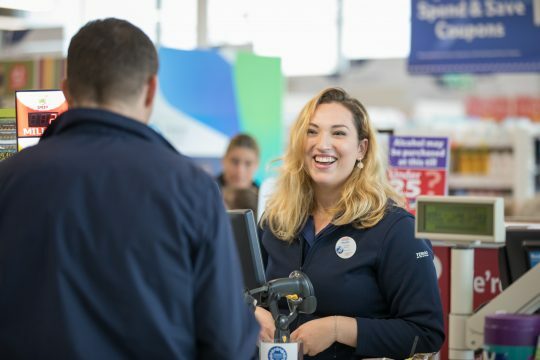 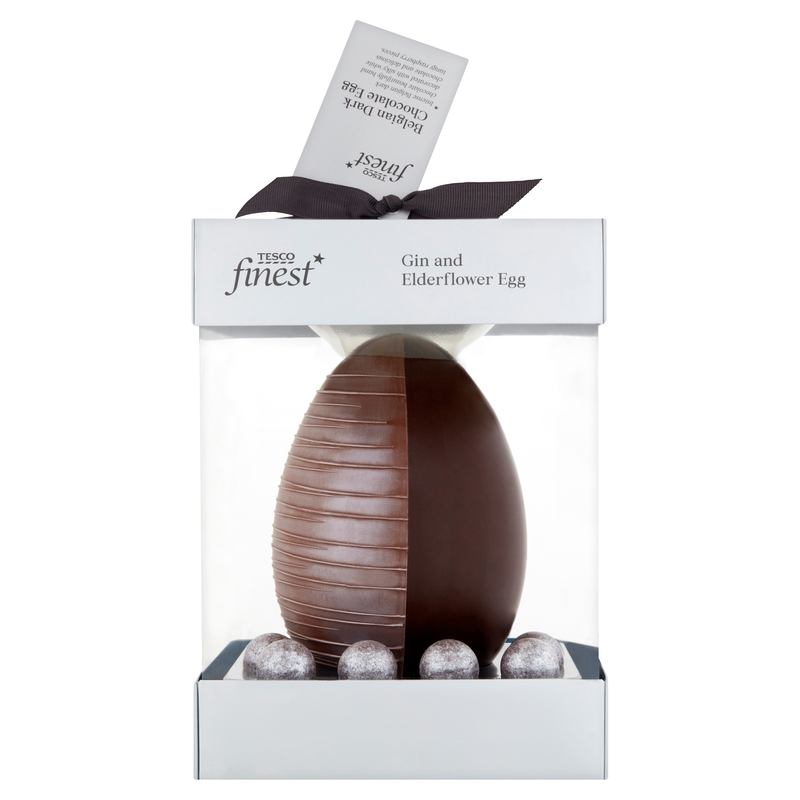 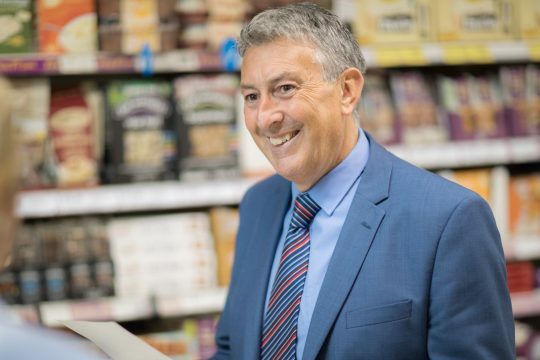 This year we have an exciting new range of finest* chocolate Easter eggs, perfect for when you want to treat someone (or yourself) to something special. Hollow elderflower flavoured Belgian milk chocolate and dark chocolate egg with gin with elderflower flavoured truffles with gin. Hollow Belgian milk chocolate, white chocolate and milk chocolate egg decorated with milk chocolate. 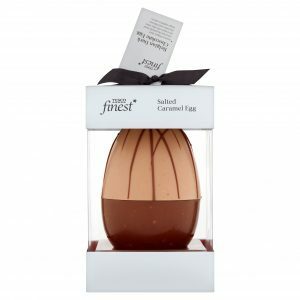 Hollow Belgian milk chocolate, gianduja and hazelnuts egg, half coated with caramelised hazelnuts.